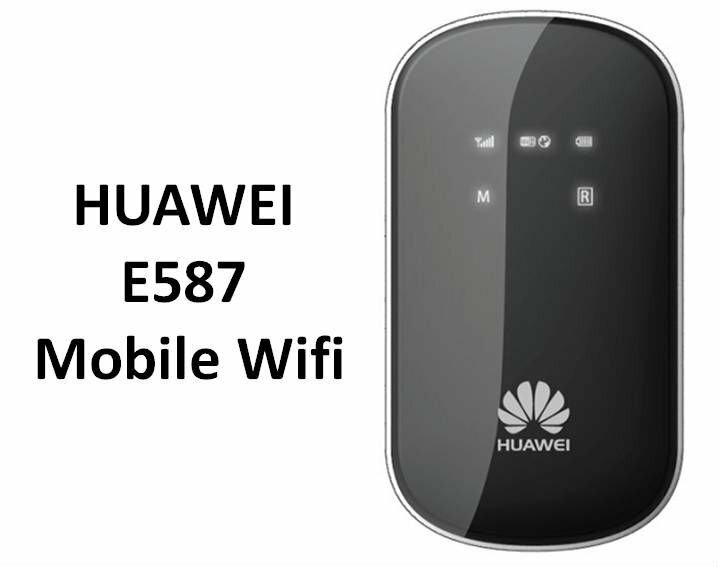 Today we would like to introduce the latest 42Mbps mobile hotspot– the Huawei E587 Wireless Pocket WiFi Router. As the top mobile wireless router supplier, huawei has release many E5 pocket wifi models, Huawei E587 mobile wifi router is definitely a high level device in mobile communications. 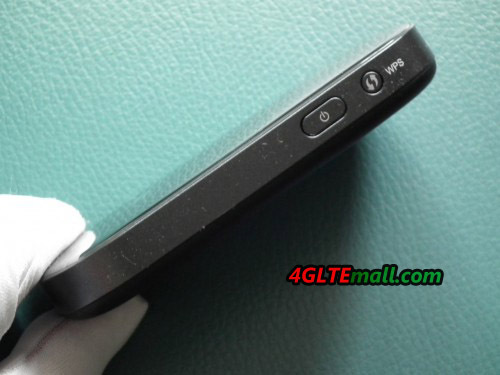 This is also demonstrated once again the Huawei E587, which has been further developed and adapted to the state of the art. So the wireless chip inside radios now after the new DC-HSDPA + standard in the download and upload speed HSUPA standard, which enables data rates of up to 43.2 Mbit/s downstream and 5.7 Mbit/s upstream. Of course, the device offers the possibility to connect with lower data rates to mobile phones, but could auto selects the best available network connection. In order to achieve a good and stable network connection even in remote location, HUAWEI E587 Mobile WiFi offers a TS-9 Antenna Connection. This allows the use of a external UMTS / HSPA antenna to reinforce the signal. Up to 5 devices can connect simultaneously via WiFi when E587 WIFI router is working. At the speed of the Internet connection of the modern N-Standard, HUAWEI E587 Portable 3G Router could reach up to 150 Mbit / s Of course, the device enables encryption of the WLAN based on the WPA2 standard to prevent unauthorized use. 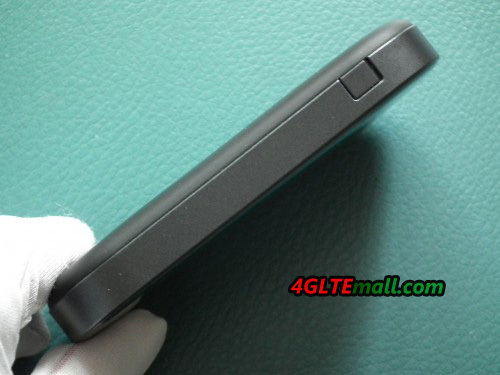 The E587 Pocket WiFi is also based encrypted to span not accidentally open network. The operation, as well as the initial setup is done via a clear web interface. To the microSD card can also be accessed via web interface. For operation, only one key is required on the device. Its current state, for example, the current connection status of mobile and wireless, remaining battery capacity and also the current data volume, the information displays on organic LED and is easy to read. 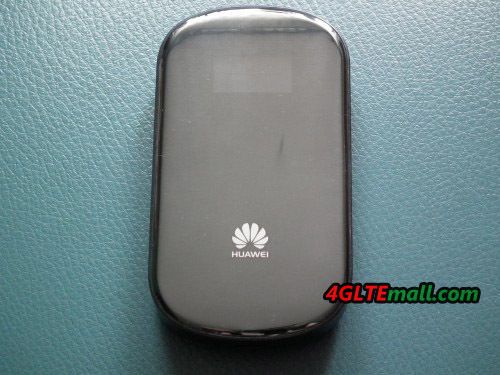 At only 110 grams and with a 2200mAh battery in the unit square, in our tests, HUAWEI E587 Mobile 3g Router enabled up to 5 hours of continuous use. But if you have a mobile powerbank, it would be great for you to use much long time and share WiFi. 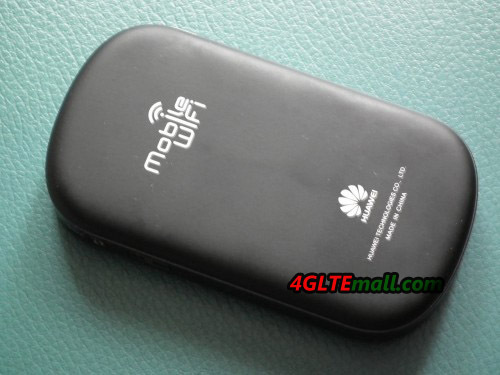 Do you want to exchange their old mobile hotspot to the new Huawei E587 Mobile WiFi, and enter the world of high-speed mobile internet? In our store you will find not only the Huawei E587 Pocket WiFi Router, but also the high speed model HUAWEI E589 100Mbps 4G LTE Pocket WiFi Router. If you need, there is also external antenna for you.